Now Bodhidharma laughed even louder and said, “This is an utterly stupid question. Ask something else.” If the emperor had asked about the weather in India or about Bodhidharma’s health, Bodhidharma would have answered. But this man was asking, “What is the source of creation? What is the source of who I am?” He brushed this off. 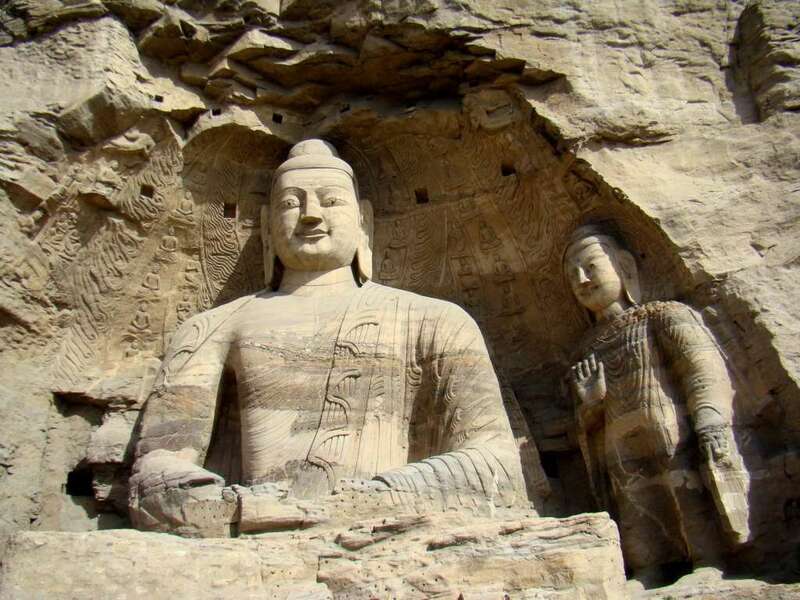 It was Bodhi Dharma who brought Zen to China. What he meant was, according to the Buddhist way of life, there are seven layers of the mind. Instead of just doing what is needed, if a man does something and then keeps accounts of it, “How much I have done for somebody,” he is in the lowest level of the mind and he will inevitably suffer because he is expecting people to be nice to him in return for his deeds. If they are not nice to him, he will be mentally tortured and it will be a seventh hell. But Emperor Wu did not understand any of this. He flew into a rage and threw Bodhidharma out of his empire. 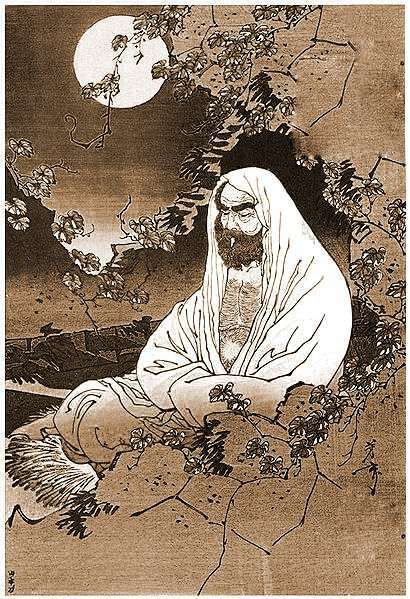 For Bodhidharma, it made no difference – in or out. It doesn’t matter whether it is a kingdom or a mountain; he carried on with his journey. But Emperor Wu missed the only opportunity of his life. 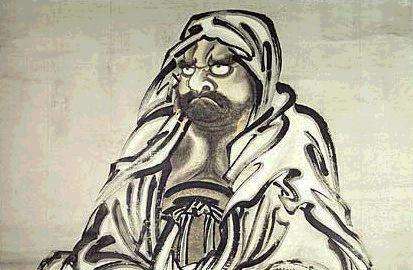 It was Bodhidharma who brought Zen to China. Gautama the Buddha taught Dhyan or meditation. Hundreds of years later, Bodhidharma transported Dhyan to China where it became Chan. This Chan went further down to Indonesia, Japan, and other far east Asian countries, where it became Zen. After he was sent out of the empire by Emperor Wu, Bodhidharma went into the mountains. There he gathered a few disciples, and they would meditate in the mountain caves. 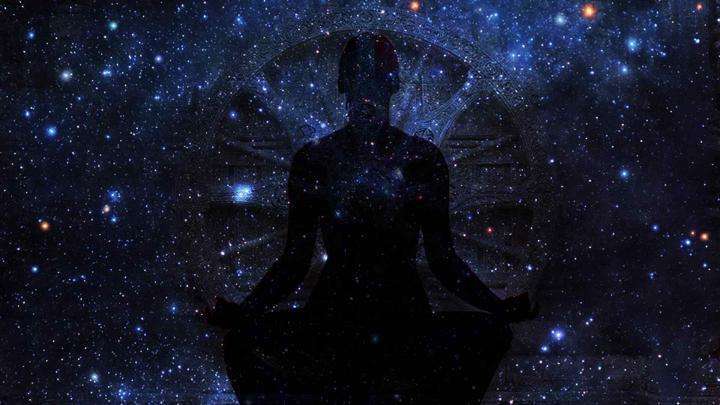 For a meditator, the biggest enemy is sleep. The legend says that Bodhi Dharma once fell asleep while in meditation and was so furious that he cut off his eyelids. His eyelids fell to the ground and became the first tea plant. Tea was thereafter supplied to the monks as a protection against sleep. Where does this legend come from? The hill that Bodhidharma resided in after his encounter with the emperor was known as Tai or Chai. When they went there, the monks probably found certain leaves which Bodhidharma discovered could be boiled in water and drunk to stay awake. They could then sit and meditate the whole night; and that was how tea or chai was discovered. Sprituality frm Tamil nadu to China!dats really great and founder of Tea the Great Bodhi Dharma. How can one meditate with eyes open;-)..Just wondering!!! Bodhidharma not only spread Dhyan/Chan but also brought the 18 Arhat hands to the Shaolin Temple, which are the basis of most known East Asian Martial Arts. Bodhidharma is spoken to have been a practitioner of Kalaripayat, and passed this on along with his teachings of dharma. The great sage of the Martial Arts! 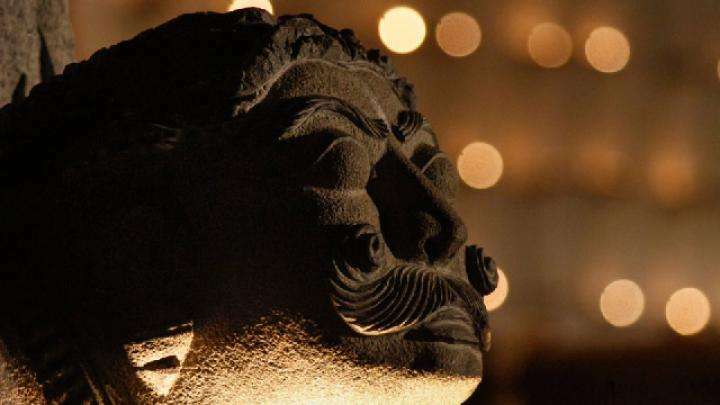 This story, as generally stories are, is away from reality but one thing that attracted my attention was the use of the words "fully enlightened" by Sadhguru when describing Bodhidharma - giving people and impression that perhaps there were 'partially enlightened' people as well, such as 'half enlightened', 'quarter enlightened', 'one-eighth enlightened' etc., which is never the case actually. You are either enlightened or you are not, no in-between here. So, be careful with your use of words, Sadhguru. More over Bodhi Dharma is the one who taught very first martial art to the chinese monk. From where it spread in the form of karate through the world. This is not a material to publish in a revered journal to look for citation. The notion of citation came recently to slave ones ides onto others for commercial gains. These are just truth. As Jesus said, "Whoever has ears to hear, let them hear." Very nice to read about Bodhidharma.After Surya'S film seventh sense ,I have read a lot and Osho have also stated "His eyelids become TEA PLANT" . So it is not such a bad thing that I do not sleep much or on some nights no sleep at all. The lesson I learn from this is instead of worrying about not sleeping I should be meditating and doing Isha Kriya all night!!! Thank you for the wisdom. who is the author of this article?? I cant find it in this page..
Good Share.A lot into Boddhidarma's life sketch was split -wide open after A R Murugadoss's film. I still remember ARM having a tete-a-tete conversation with Sathguru trying to get some masala chai for his film 7zham Arivu(loosely based on the prince) for which Sathguru as usual gave his witty answers. Guessing, ARM was emperor Wu and Sathguru Bodhidharma in their last births.....and the Chai.......Oh offcourse we have endless movies and TV soaps from Ekta Kapoor to stay awake all night.. I am very proud that i am also from the very soil of Bhodhi Dharma.- Kanchipuram. A great responsibility ahead that i should tender to this humanity. References and citations would be much appreciated. Otherwise, this article rides on mere anecdotal evidence. After all we gave to China its sad that India and China are not in a peaceful relations. Shiva’s Ganas – Demented or Celestial? Sadhguru looks at the story of Shiva’s companions, the ganas, and their origins. 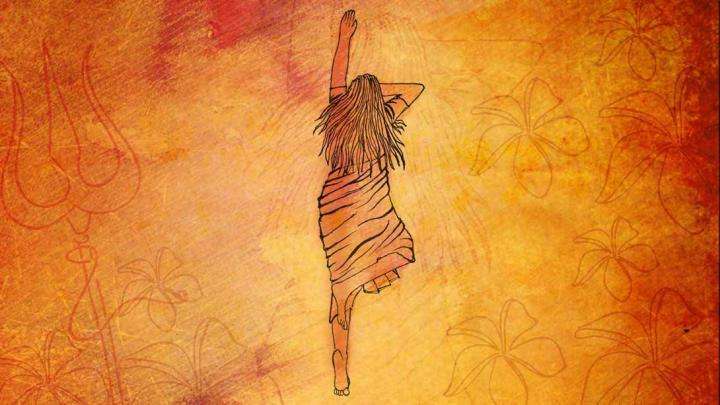 As we approach Navratri, we look at a few answers from Sadhguru on how one can receive Devi’s grace and be most receptive to her. April 22 is celebrated as Earth Day. Sadhguru looks at how we can live in sync with the cycles of nature.